Rich is killing it today! 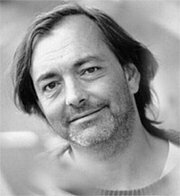 Here’s the song “Jesus” by Rich Mullins from the Jesus Record. It’s my song today. I’m singing up a storm around here.